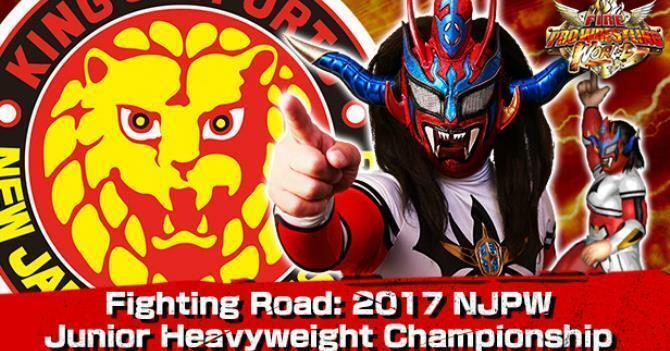 Today Spike Chunsoft, Inc. released the second major piece of Fire Pro Wrestling World DLC, Fighting Road: 2017 NJPW Junior Heavyweight Championship, for PlayStation®4. Also, all users can download a major update patch that improves online play, adds new features to Fire Promoter and allows you to export edit wrestlers from Fighting Road. The 2nd Piece of Major DLC Arrives on PS4! Fly high with the NJPW junior heavyweights! Train to unlock your true potential and fight your way to the championship and beyond. You are the future of the sport! Includes 13 wrestlers along with new moves, edit parts, and entrance themes. *Improved online network connectivity for up to four players. *Fixed issue where connection may desync between rounds. *Can now add new edit wrestlers to an ongoing session. *Increased maximum Edit Points to 383. *Added Feud system where wrestlers within same promotion or stable may develop a rivalry. Booking rivals will increase audience turnout. *When a promotion goes bankrupt, their signed wrestlers will be reassigned to the Free Agent pool. 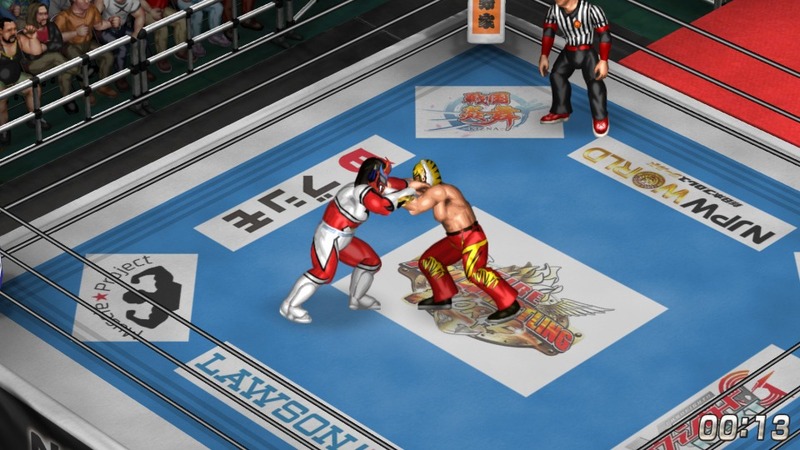 *You can now export your edit wrestler created in Fighting Road.